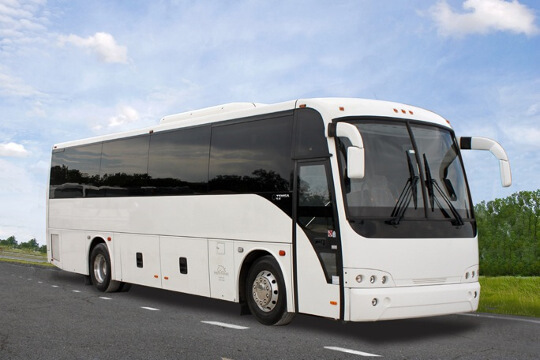 Compare pricing for Nebraska charter buses, shuttle buses, minibuses and more from all across the state! 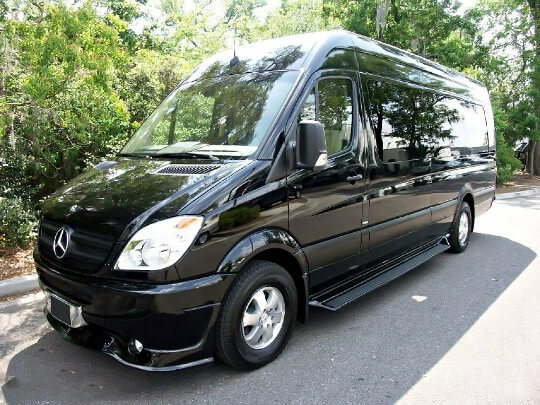 Price4Limo has over 12,000 vehicles in our inventory across the USA with photos and prices for you to choose for your transportation needs. Getting a free quote takes less than 30 seconds and no email is required! 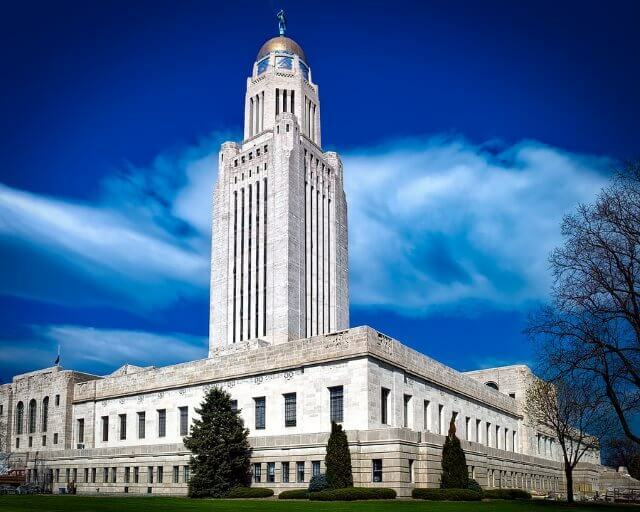 The state of Nebraska became the 37t state of the U.S. in 1867. It was after two years when the American Civil War ended. Before it became a state, the region was sparsely settled. It was only after the California Gold Rush in 1848 when a larger wave of new settlers came in. 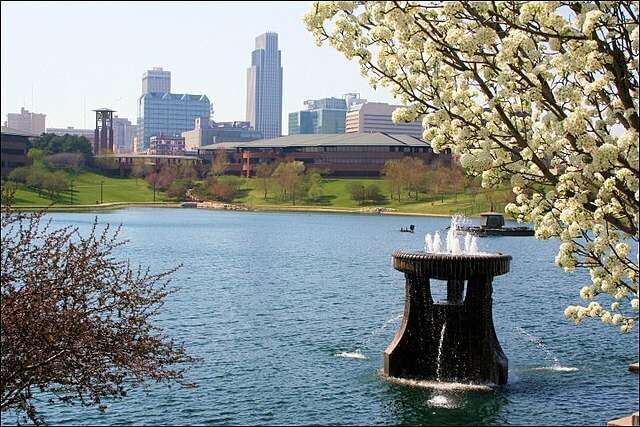 The capital city of the state is Omaha but the government seat of the statehood was moved to Lancaster. The city was later on renamed as Lincoln, which was named after the President Abraham Lincoln. South Dakota borders the north of Nebraska while Colorado borders its south. Wyoming is at its west boundary and Iowa and Missouri are on its east. You will see the prairies of the Great Plains and the towering sand dunes of Sandhills. The rock formations also offer a dramatic attraction. For your tours of Nebraska, get a charter bus rental and experience the unique nature and history of the entire state. Located in Omaha, this facility is the largest indoor desert in the world and the largest indoor jungle with the largest nocturnal exhibit. The aquarium exhibits are also amazing. The rock formations rise 480 feet above the ground offering such a beautiful landscape of nature. In the 19th Century, the rock formation was a noted landmark for the pioneers who were heading to the west. The largest railroad yard in the world, this tower is very fascinating in its eight stories and enclosed glass. It offers a view of the Platte River and the surrounding areas. The walls of the cave were lined by the beautiful and intriguing petroglyphs of nature scenes and wildlife. The place also offers pristine nature and sets of hiking trails. The sandhills is the most lovable paradise in Nebraska for nature lovers. The dunes, grasslands, and shallow lakes complete the picturesque driving tour in Nebraska. Nebraska is a US state mostly visited by millions of tourists and visitors because of pristine landscapes and nature. 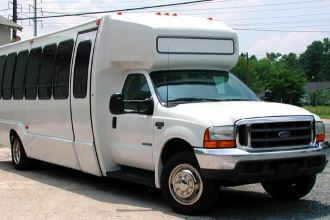 For your trips to Nebraska, Price4Limo guarantees easy accessible charter bus rentals that you can afford. 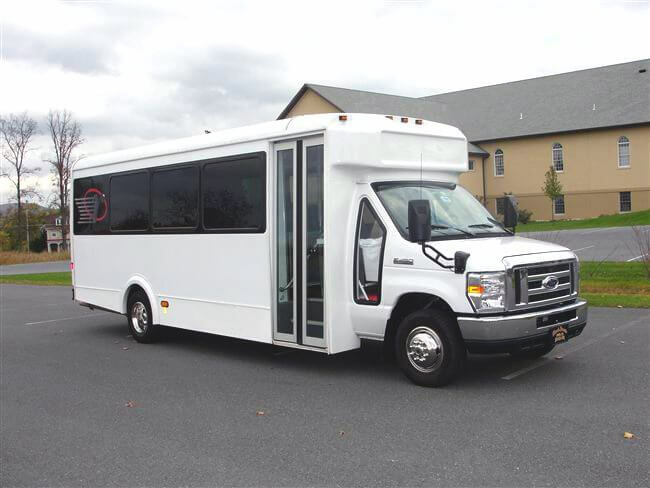 From minibuses and shuttle buses to accommodate a small group to charter buses, motor coaches, and school buses which are wide enough to carry up to 50 or 60 passengers, any ground transportation with your group is never a problem. 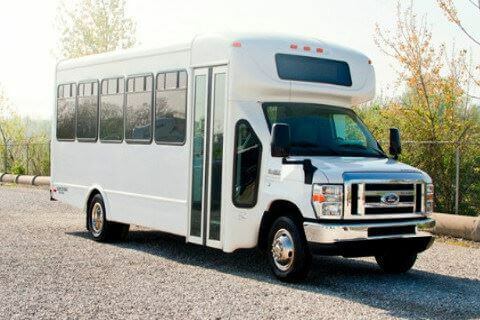 You can choose one to bring your passengers to the state for wedding transportation, church group tours, school field trips, bachelor or bachelorette party celebration, sports team trips, family trips, and corporate trips. 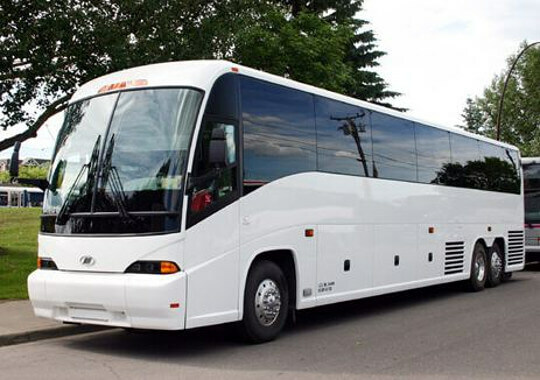 The prices of our charter bus rentals in Nebraska are definitely within your budget. 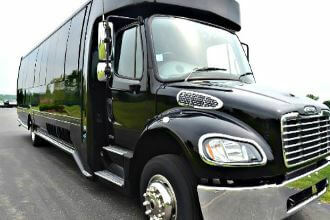 Price4Limo offers budget-friendly and low charter bus rates for any of your ground transportation needs. 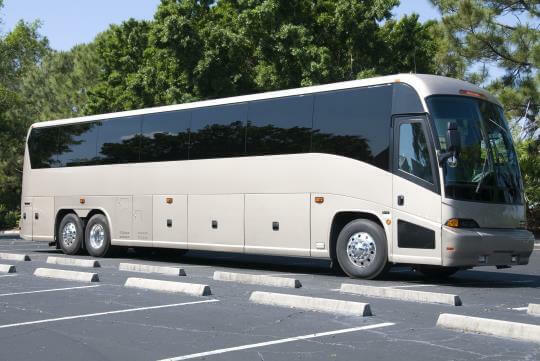 If you need a charter bus ride to the cities of Nebraska, Price4Limo is your best place. Call us now or check our website for complete list of packages and prices. 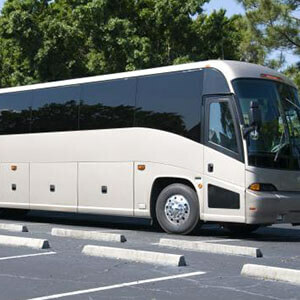 You can also get free quotes online or process your next Nebraska charter bus rentals through online booking and reservation.